White Chappo vermouth is made by Mr. Perucho with a very similar procedure that is used in the golden chappo vermouth but with less rested wines than Dorado (golden) wine to give it more freshness in tasting. Made in Maresme Area, in front of the Mediterranean sea, to achieve this taste that characterizes it. 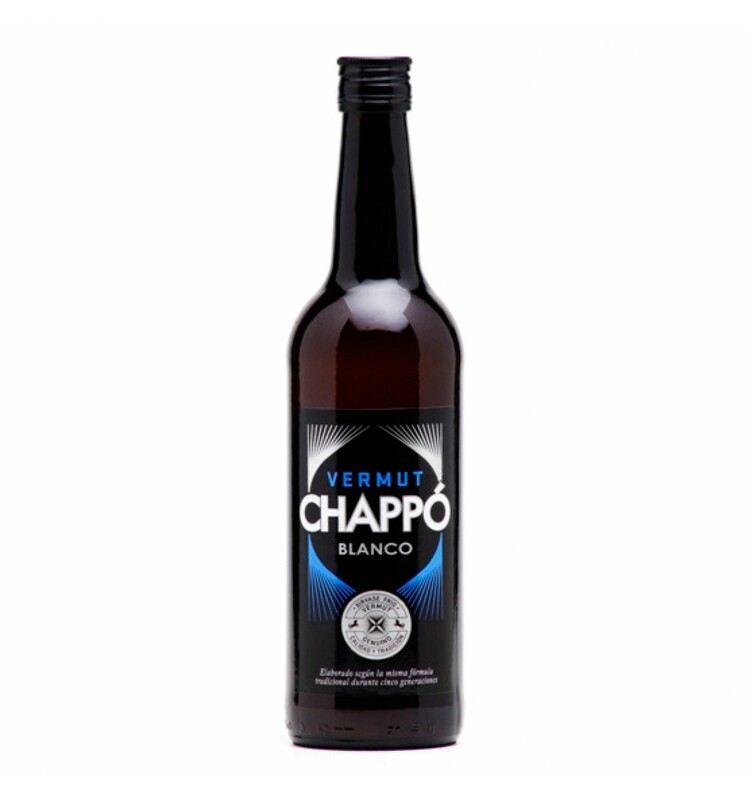 Vermouth with a drier taste than Golden Chappo Vermouth that invites us to drink another vermouth.